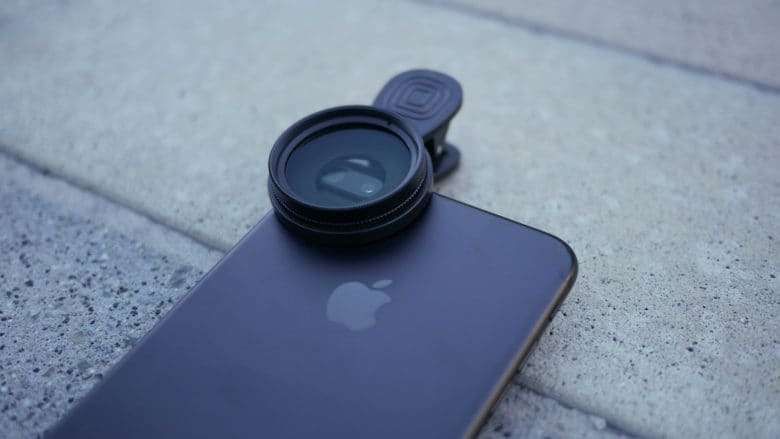 This addon instantly gives your smartphone the feel and function of a DSLR camera. The iPhone is an amazing picture-taking machine, but at the end of the day it’s still a phone. Cameras have evolved to allow for easy access to many crucial settings, like ISO and shutter speed. So how do you get that kind of control on an iPhone? Filtering your photos old school. That line, the best camera is the one that’s always with you, gets associated with the iPhone. 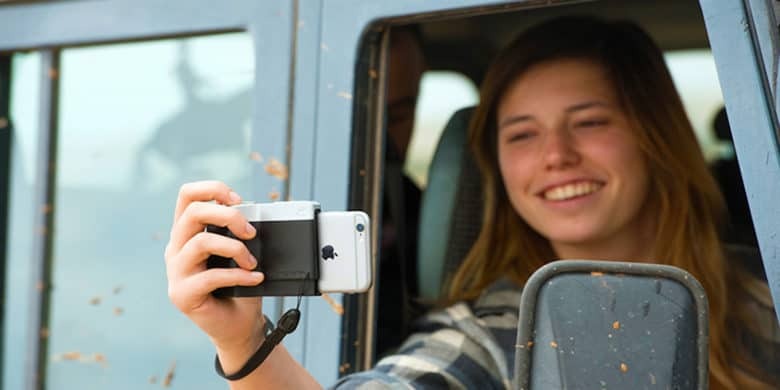 SANDMARC says its newest product is the camera accessory you will always want with your iPhone. 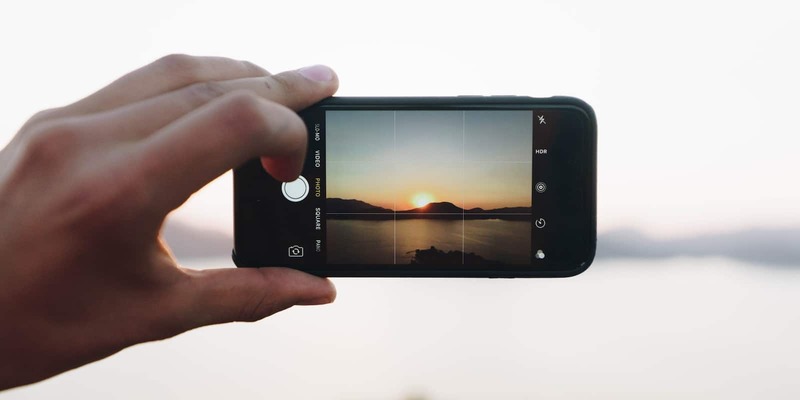 It’s vying for that place with a claim of adding “cinematic drama” to your iPhone photos with a set of clip-on polarizer and neutral density filters that will improve dynamic range, reduce glare and reflections, enhance color and add motion blur.